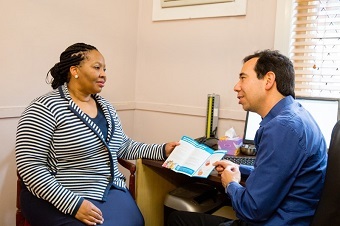 Lung Foundation Australia is seeking your feedback to gain a deeper understanding of how we can support you in providing information and care to your patients living with a lung disease. To complete the five-minute online survey by 5pm Thursday 13 April 2017, please click here. If you have any questions, please contact Lung Foundation Australia on 1800 654 301 or email marketing@lungfoundation.com.au.